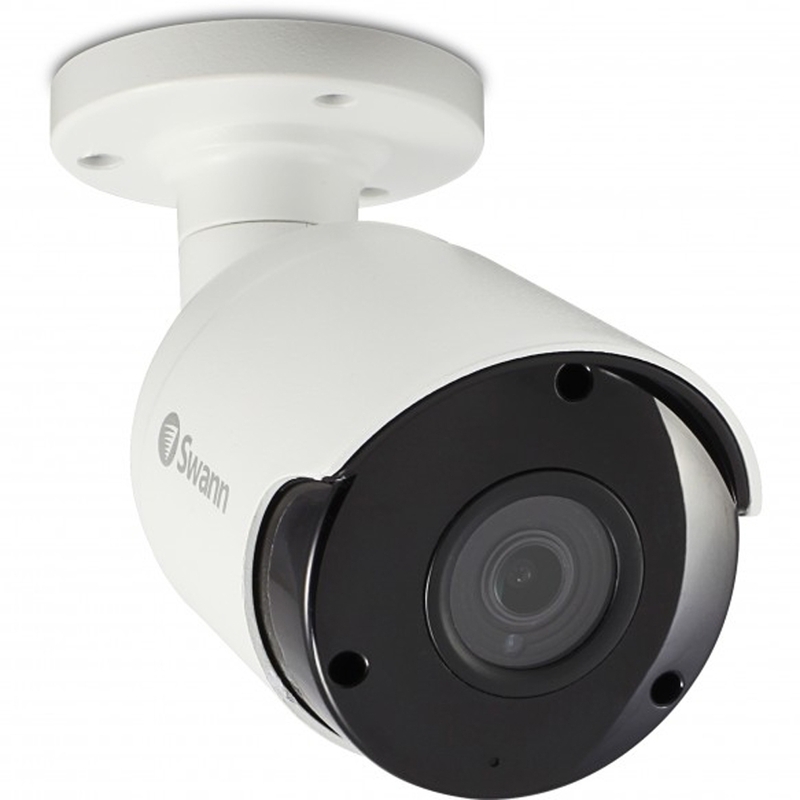 This 5MP super HD security camera is the perfect addition to your Swann NVR-7450 Series when you need extra cameras to cover blind spots. The sturdy aluminium construction is built tough for the outdoors or indoors with the IP66 weatherproof rating. The camera comes with a roll of 18-metre Ethernet cable for connecting the camera to the NVR. 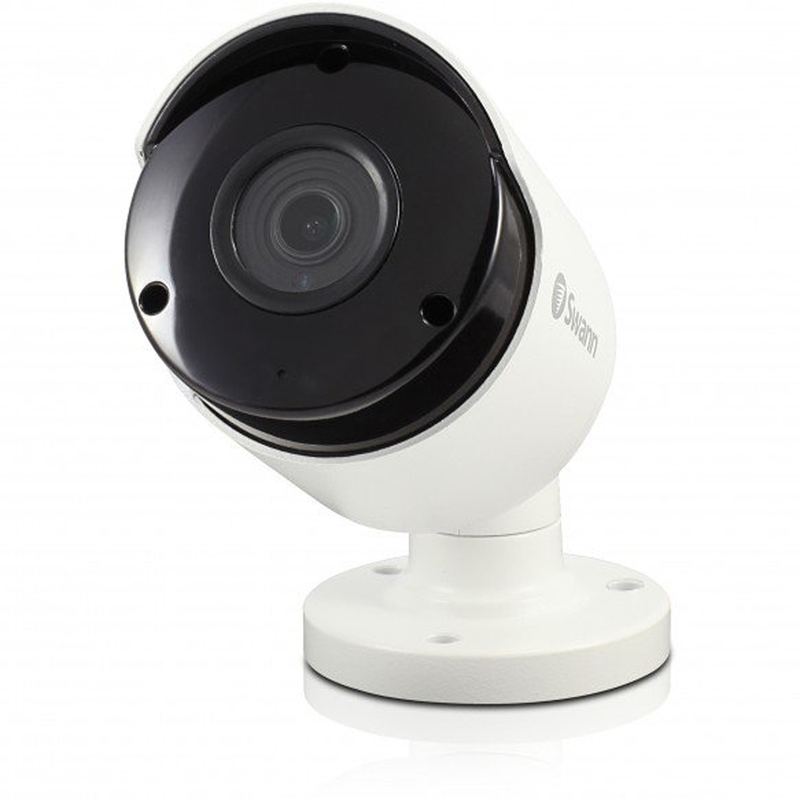 See in the dark up to 40 metres in black and white with the camera’s powerful infrared night vision. This camera also has an incredible capacity to maintain colour images in very low light conditions thanks to its advanced image sensors. 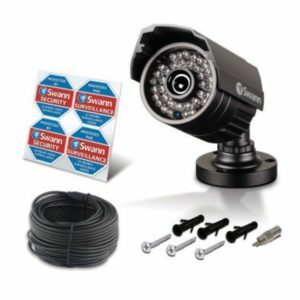 The camera’s bullet shape makes it more visible for potential intruders, working as a deterrent to protect your property & loved ones. 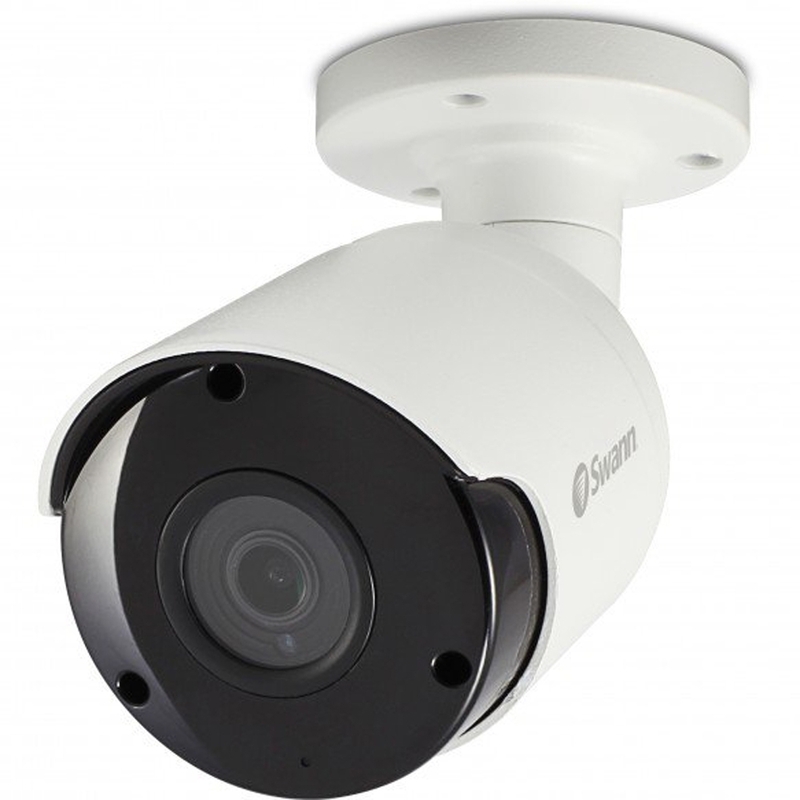 For a more discreetly shaped camera that blends into its environments, you may also consider its round shape sister, the NHD-856 dome camera. Low light vision Thanks to its advanced image sensor, this camera will retain the colour image in very low light conditions, giving you valuable evidence, a thecolour is useful for identifying cars and clothing. 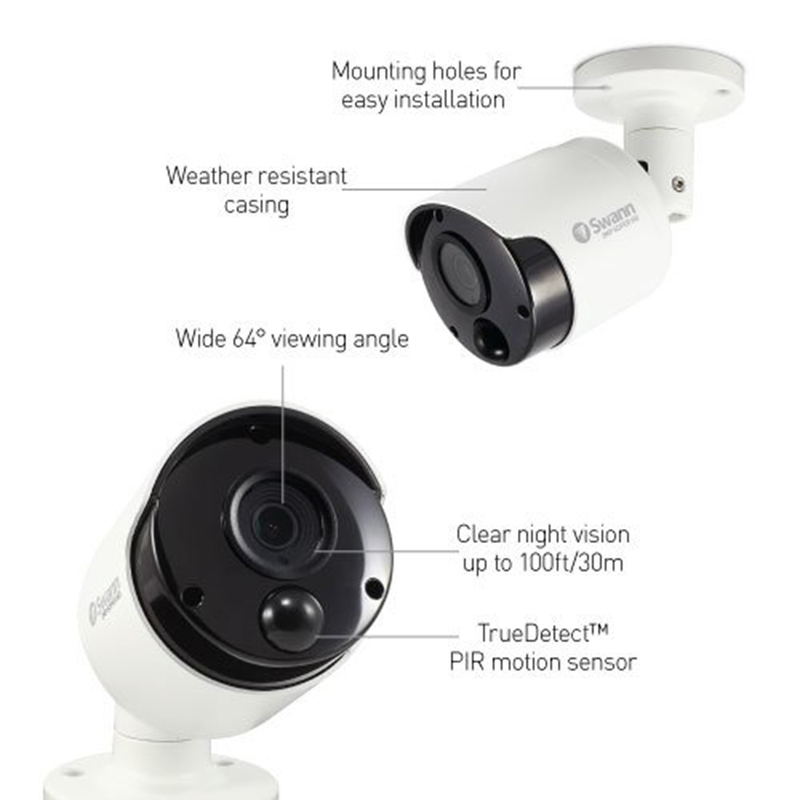 Day Vision Low Light Vision Night Vision Bullet shaped camera for highly visible surveillance Due to their shape, bullet cameras are very visible and they also work as a deterrent to intruders. 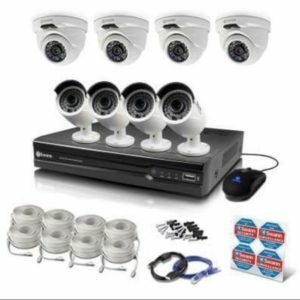 Think about it, if you were a burglar, would you really pick a property that has a video security system installed? 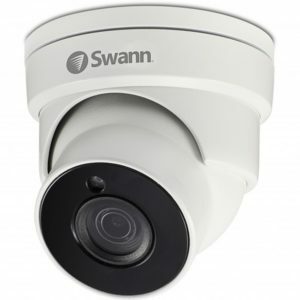 On the other hand, if you are looking for more discreet security cameras that easily blend into its surroundings, you may look at Swann’s dome-shaped cameras. 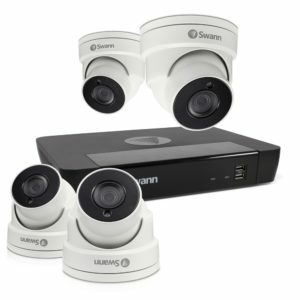 See More & Protect More with Wide Angle Viewing Swann’s NHD-855 cameras have a super wide 70-degree field of view. The wider viewing angle allows you to see a broader area you might otherwise have missed and is perfect for large areas such as yards, driveways, hallways, parking lots and more.